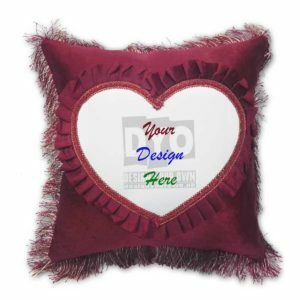 This cute cushion from Designyourown is the best gift from you to your child. 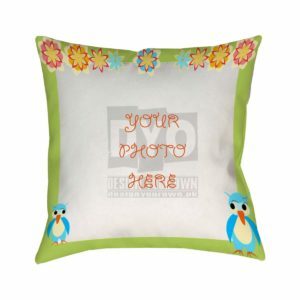 A memorable picture of your child with you will add life to this cushion. 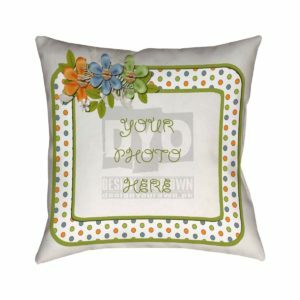 Not only this, you can gift this cushion to any parent to be who are ready to welcome their child in this world. 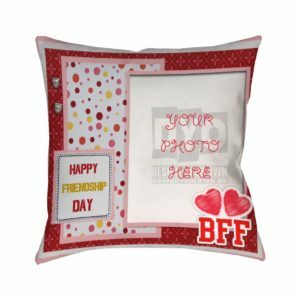 The smiling bear cushion can be used to decorate the rooms or birthday places of kids too just to give a theme. 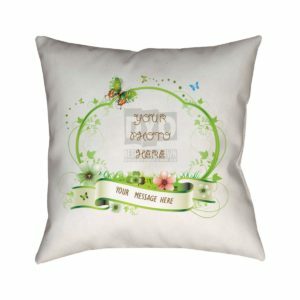 Smiling Bear Kids Cushion – You love your kid, you want to give them all happiness of this world. You are always ready to show them your care and love. Your child is growing from crawling baby to a toddler and you are too excited about it but you also want to enjoy their infant period. It’s their birthday or children day or you are decorating their new room with toys and pictures. 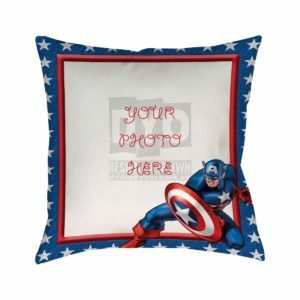 Designyourown brings you a cute cushion for your kids’ room. 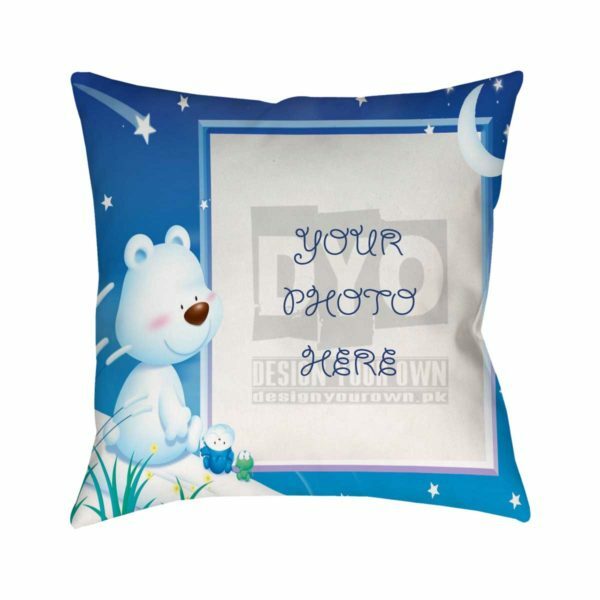 The cushion with smiling bear will add life to your kids’ room. The cushion is best for little ones not for grown-up. 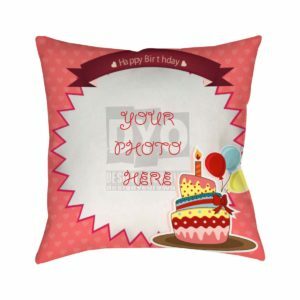 You are planning a birthday party of your kid, get this cushion from designyourown and decorate your place with these cushions. You can add a memorable picture of yours with your child. 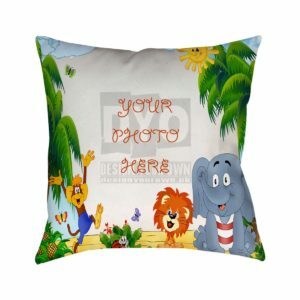 You child will surely love it as the smiling bear on this cushion will remind them of a cartoon and the picture will be saved in their memories forever. So enjoy your kids’ childhood days and make their every moment full of happiness, because once your child is all grown-up you will miss the little one.